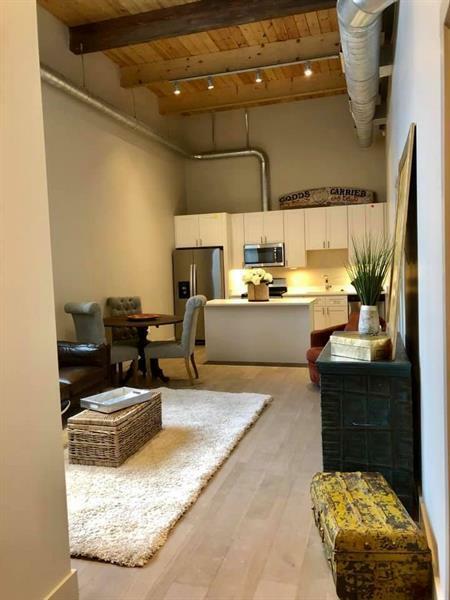 Bloomfield Lofts is a turn of the century warehouse beautifully transformed into an 18-unit residence. 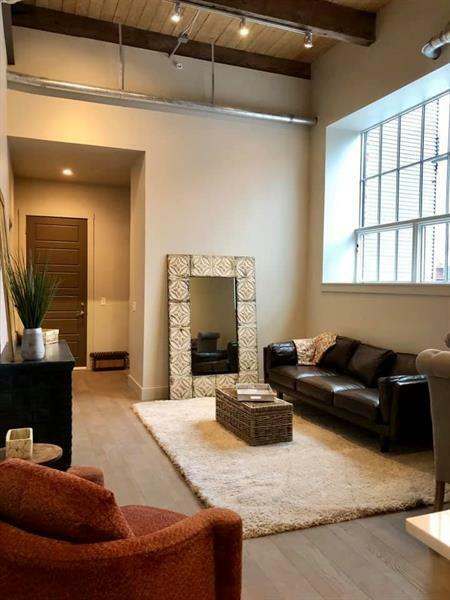 The building is located in the historic and vibrant neighborhood of Bloomfield, minutes from some of the best restaurants, bars, organic grocers, prestigious universities, and renowned medical facilities. 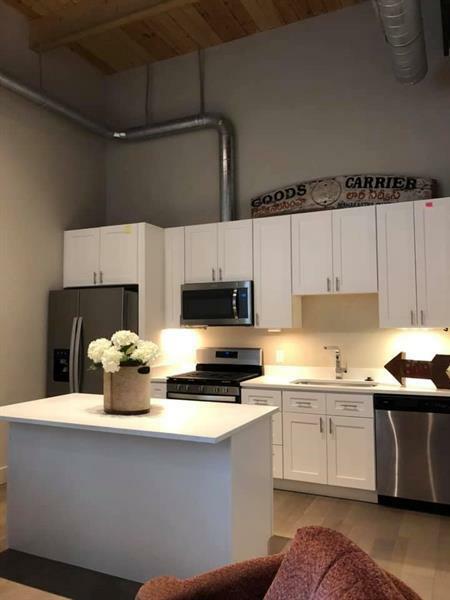 This 920 sf condo boasts high ceilings with original exposed wood beams, open layout, quartz countertops, stainless steel appliances, gas cooking, large windows, enhanced interior finishes, in-unit laundry hookups and reserved off street parking. Bedroom includes a large walk-in closet and en-suite bathroom with double vanities and ceramic tiled shower. Condo also includes a separate half bath and additional storage closet off the entry. Other features include Moen vanity/shower faucets, Moen pullout kitchen faucet, and beautiful engineered hardwood floors. 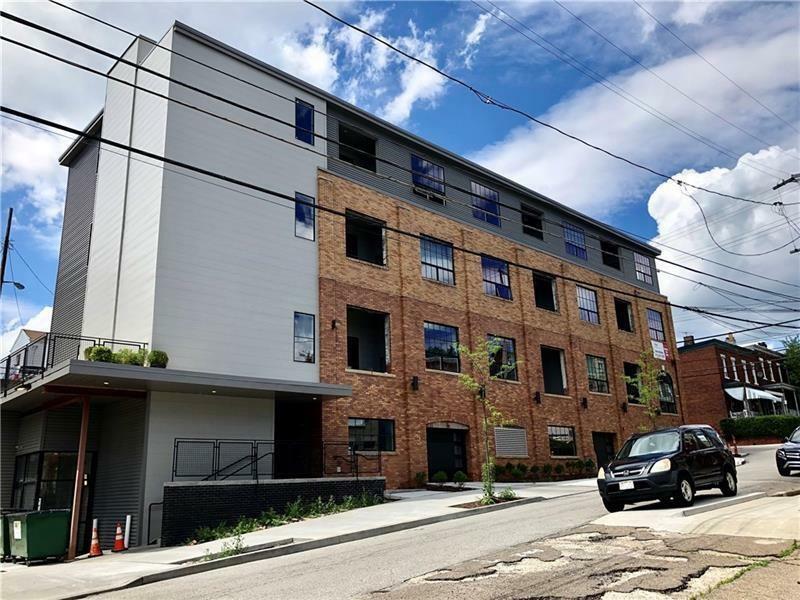 Building has secure entry, elevator, trash chutes, fitness room and outdoor community terrace. Building is pet-friendly.